Ideal Protection Against Cold And Frost. 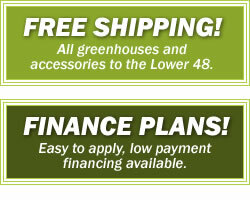 Perfect for smaller greenhouses. 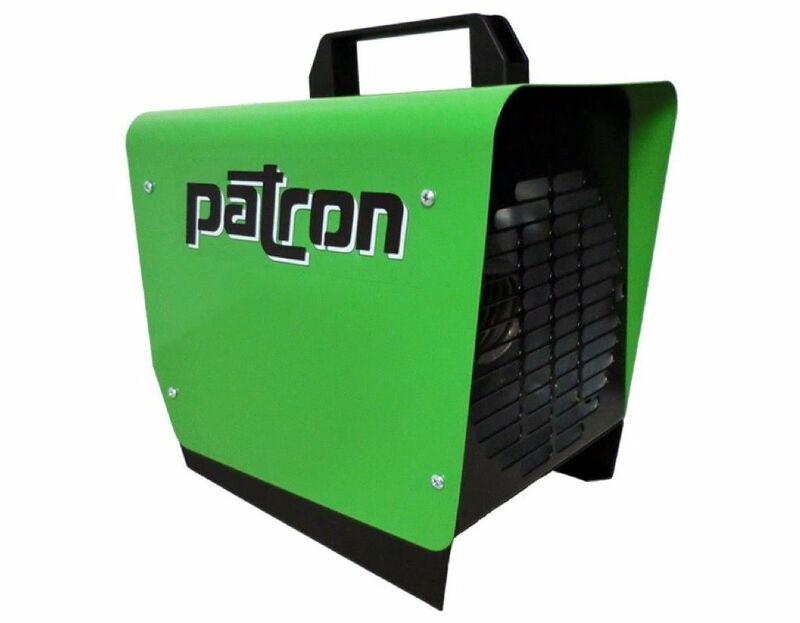 Keep your greenhouse warm with a 1500 watt Patron E1.5 electric heater. 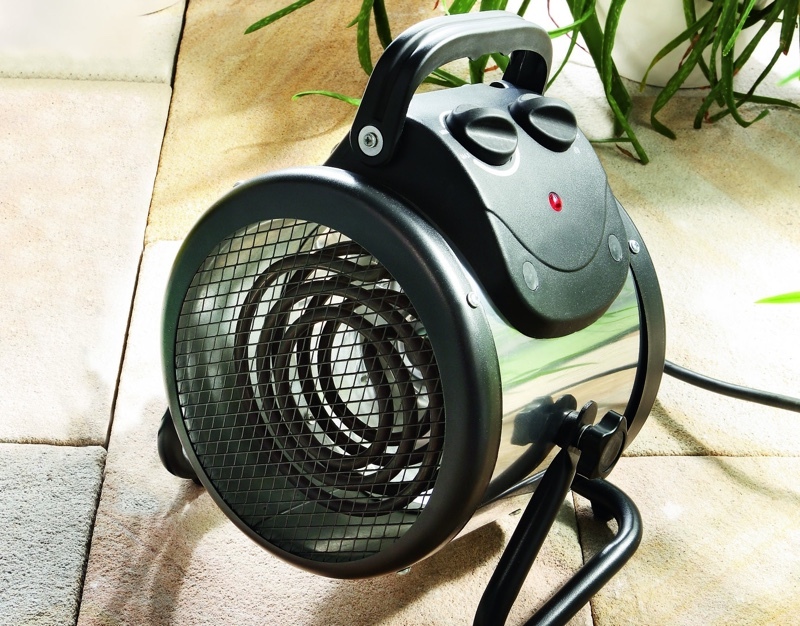 Need a big greenhouse heater? 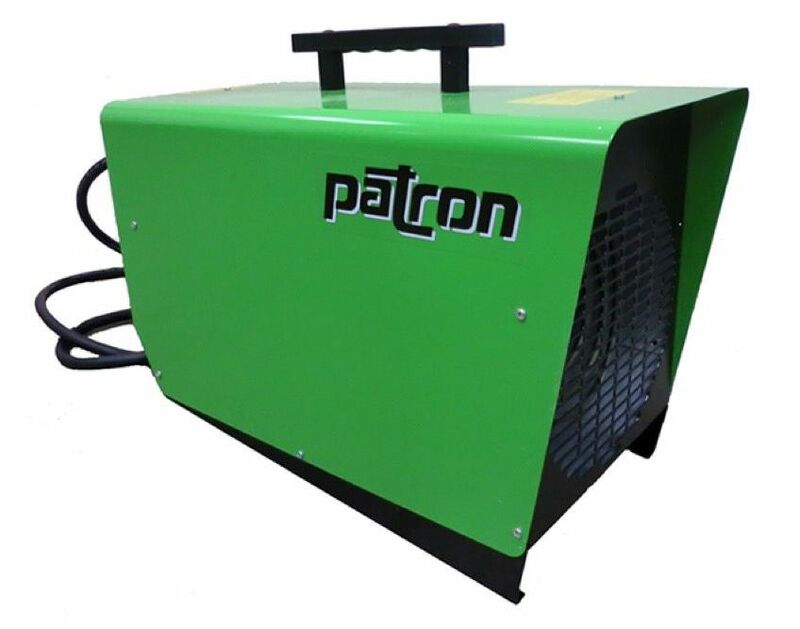 The Patron E3 will keep almost any backyard greenhouse warm. 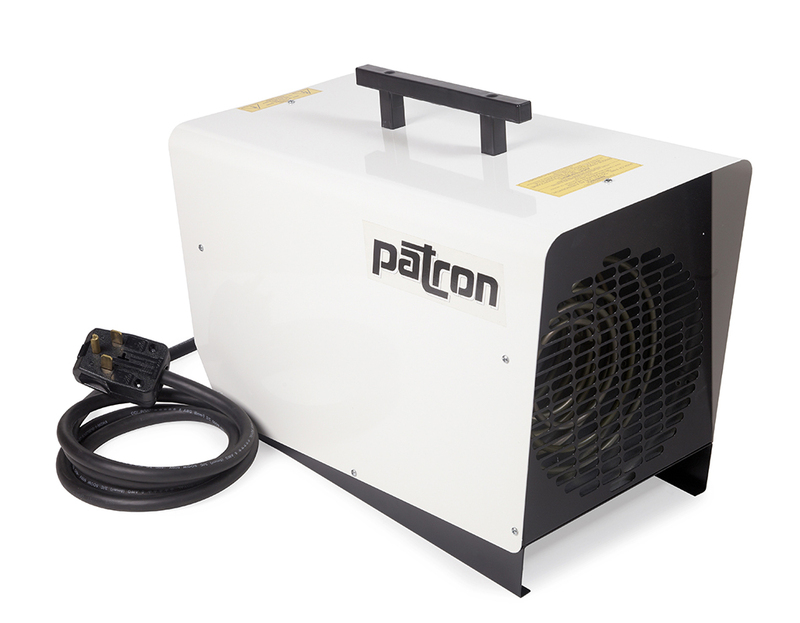 If you need to keep a large greenhouse warm the Patron E6, 6000 watt electric heater will do the job. 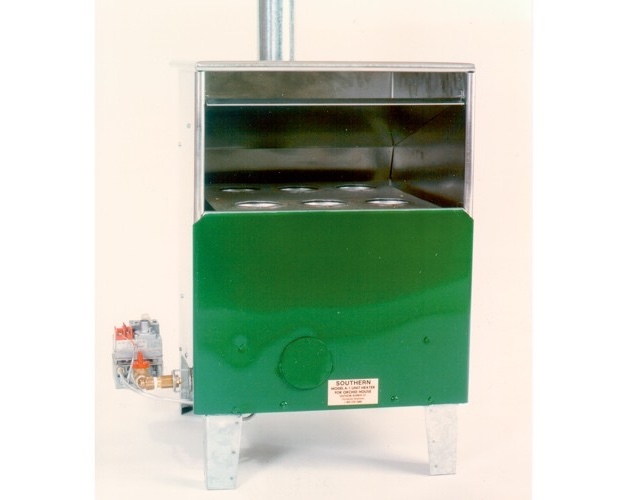 These open flame heaters keep your greenhouse cozy with radiant heat. 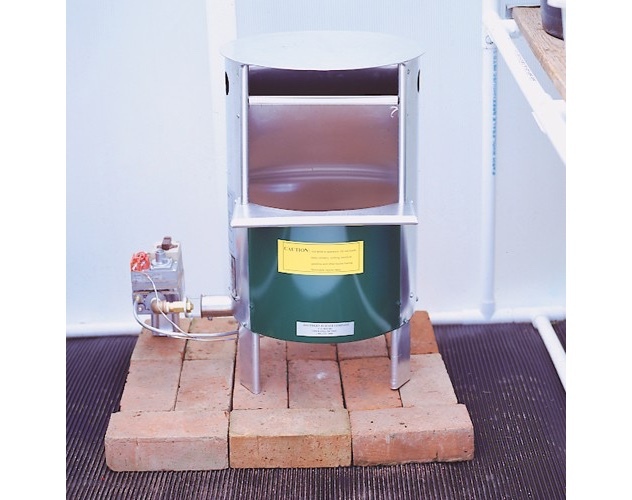 Powerful gas heaters that vent fumes away from your greenhouse.